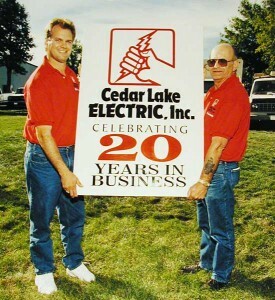 Cedar Lake Electric, Inc. was founded by Jerome Valentyn in 1975 as a one truck operation. Today Cedar Lake Electric has grown to approximately 48 employees with more than 35 vehicles in its fleet. Cedar Lake Electric and its growth is customer based. Thanks to the continued patronage from our clients, Cedar Lake Electric continues to flourish. All Cedar Lake Electric employees work extra hard to continually improve the way we do business for YOU, our customer. 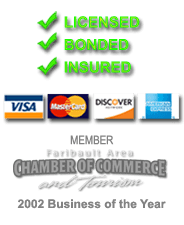 Why Choose Cedar Lake Electric? We service the Minneapolis - St. Paul Metro and Southern Minnesota with lightning fast service. OUR MISSION: To earn the confidence and loyalty of our customers by providing the right electrical solution, exceptional attention to detail, and absolute integrity in all our relationships.